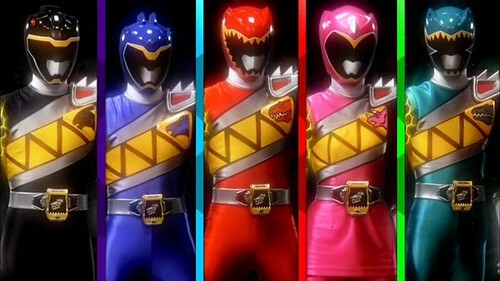 Since the new big-budget Hollywood Power Rangers movie opens in theaters this Friday (March 24), I thought it would be a good time to celebrate the long-running TV franchise on which it’s based, especially since the 2015 and 2016 seasons, “Dino Charge” and “Dino Super Charge,” were among the best in the series yet. The first Power Rangers series, “Mighty Morphin Power Rangers,” premiered on local TV stations in the U.S. on August 28, 1993 and the franchise has continued with new seasons every year since. 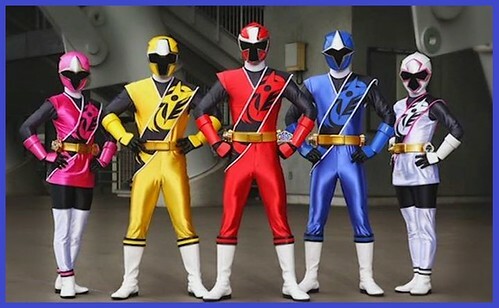 The most recent season, “Power Rangers Ninja Steel,” premiered on Nickelodeon on January 22 of this year and is currently up to episode #8.